It was a professional goal last year to start honing my skills as a speaker further. 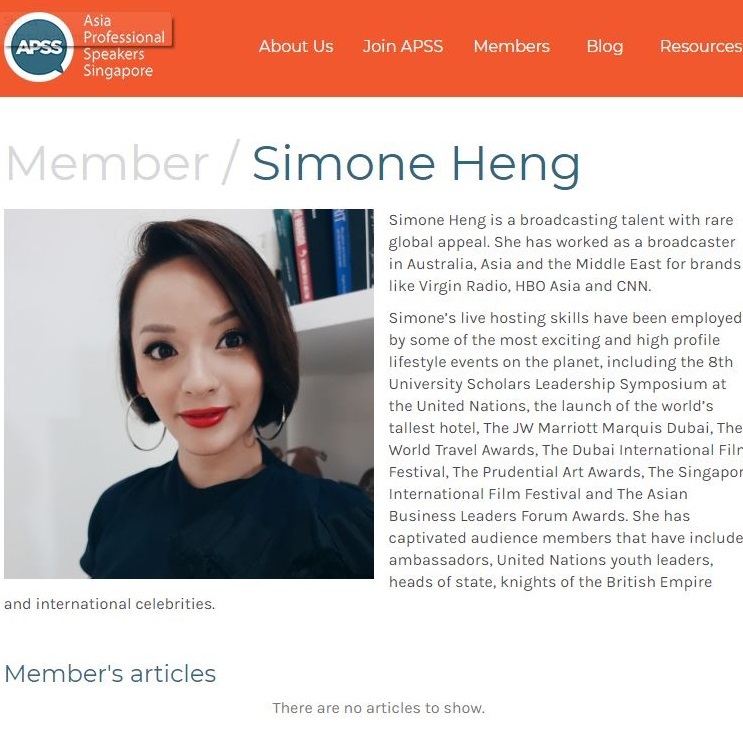 In December, I applied to become a professional member of the Asia Professional Speakers Singapore so I could be around like-minded individuals and attend events and courses on the professional speaking business. On the last day of 2017, I found out that my application was approved! Such a great way to begin 2018.